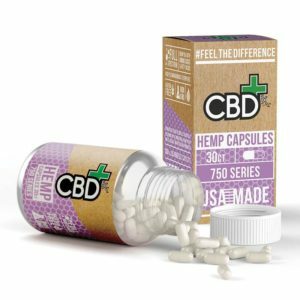 CBDfx has painstakingly perfected every step of their hemp growing and capsule making process to offer you a CBD dosing that is as clean and straightforward as any available capsule. CBDfx has lovingly prepared every batch of CBD pills from their partner organic hemp farms in Europe to their labs in Southern California. They provide you with an transparent, informed and ethically sourced product that you can feel confident about putting in your body.